Veronica T. DeLandro and Molly McGuire, the Democratic candidates for Ward 1 Common Council in the November 7th city election, are stressing their concerns about the quality of education and protecting the city’s watershed as they campaign in the district that includes three polling places — Slade, Vance and the VFW Hall (replacing New Britain High School this year). The Ward 1 candidates are part of Mayoral Nominee Merrill Gay’s slate and are among six Democratic women running for seats on the 15-member Common Council. DeLandro brings extensive community service and nonprofit management experience to her run for council as a past President of Delta Sigma Theta Sorority Hartford Chapter, an NAACP member and as a youth and family services commissioner under the administration of Mayor Timothy Stewart. 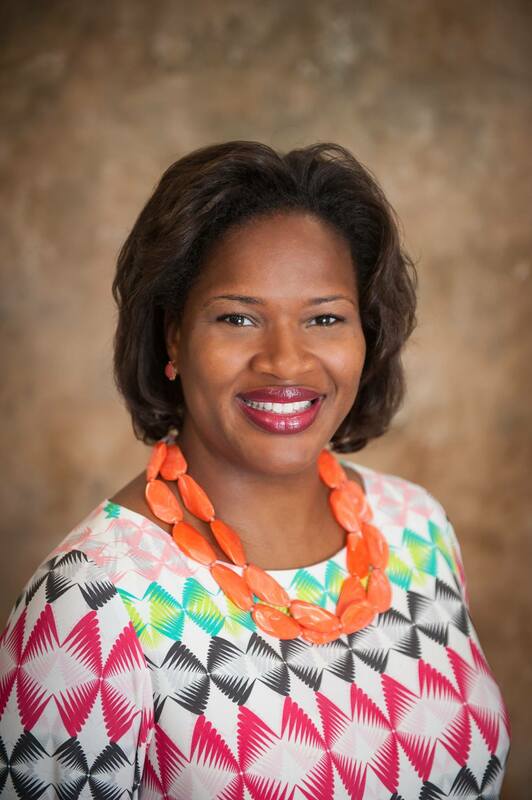 Professionally, she has served as executive director of two nonprofits, the College Summit, Inc. and the Aurora Women and Girls Foundation Inc. DeLandro holds a Master of Public Administration degree from the University of Connecticut and earned her B.A. from Hampton University. 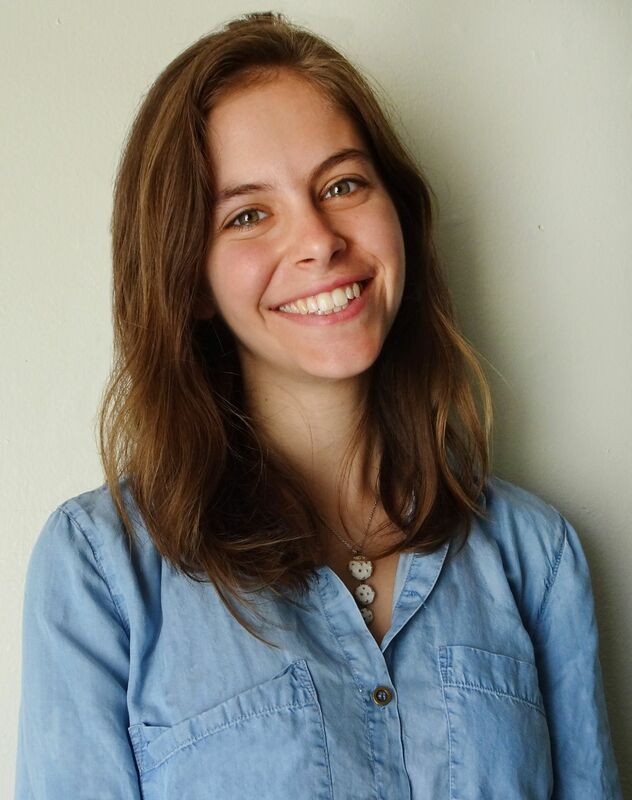 McGuire, a 2016 graduate of Central Connecticut State University, works at CCSU’s art department and is part of the team that curates art shows and exhibits on the campus. She is an associate in the Visitor Experience department at the New Britain Museum of American Art. This entry was posted in Common Council, Rock The Vote, Young Democrats. Bookmark the permalink.